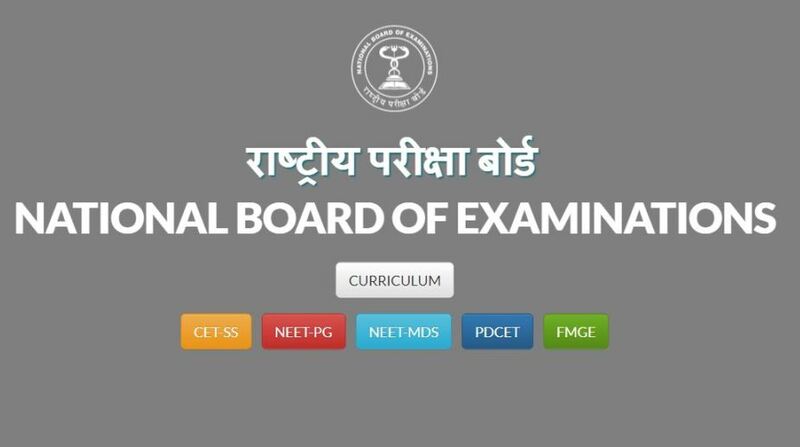 Candidates who appeared for the National Eligibility Entrance Test (NEET) PG 2018 can now check their rank cards on the official website of National Board of Examinations (NBE). The NBE released the cards on its official website on Friday, 16 February. Results for the examinations held on 7 January were announced last month itself. 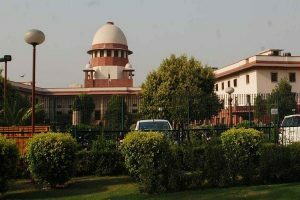 The exams, in which 5000 candidates appeared this year, is the single window entrance examination for admission to various MD/MS and PG Diploma Courses as per Section (10) of Indian Medical Council Act 1956. The NEET PG 2018 rank card also indicates the NBE percentile of each candidate. The cut off score for General candidates is 321 out of 1200. It is 281 for SC/ST/OBC/SC-PH/ST-PH/OBC-PH and 300 for unreserved category PH.